A White Castle-based mechanical contractor hired to help build a fertilizer plant in southeast Iowa has been awarded $62.4 million by a federal jury, which concluded the fertilizer plant’s general contractor defaulted on a contract. Court documents show the jury found Orascom E&C USA breached a contract when it fired Maintenance Enterprises in October 2015, refused to pay for completed work and declined to allow the company to get its tools and equipment from the work site. The court battle began in February 2016 when Maintenance Enterprises sued claiming it was owed millions of dollars. Orascom, whose parent company is based in Egypt, countered with accusations of poor work quality and missed deadlines. The jury, however, sided with Maintenance Enterprises in its verdict issued Friday. Maintenance Enterprises attorney Mark Weinhardt says the verdict is total vindication of the company’s work on the $3 billion plant operating as Iowa Fertilizer Co. It is located near Wever, about 150 miles southeast of Des Moines. 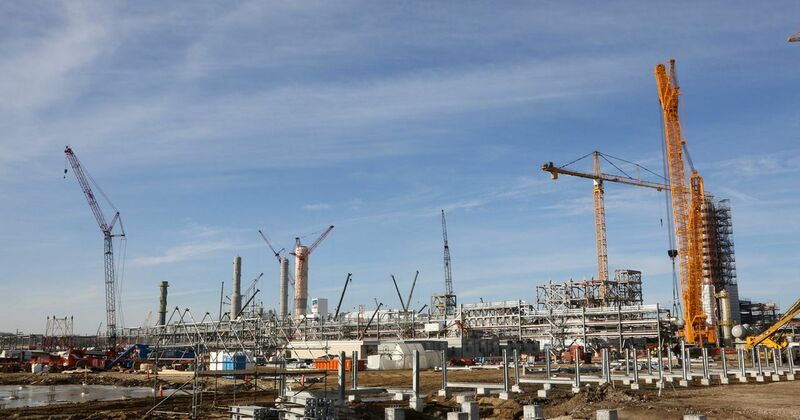 The state of Iowa provided $109 million in tax benefits for the plant, which has been called the largest construction project in Iowa history.